499108 | Universal A/C Dye Cartridge - CPS Products Inc. 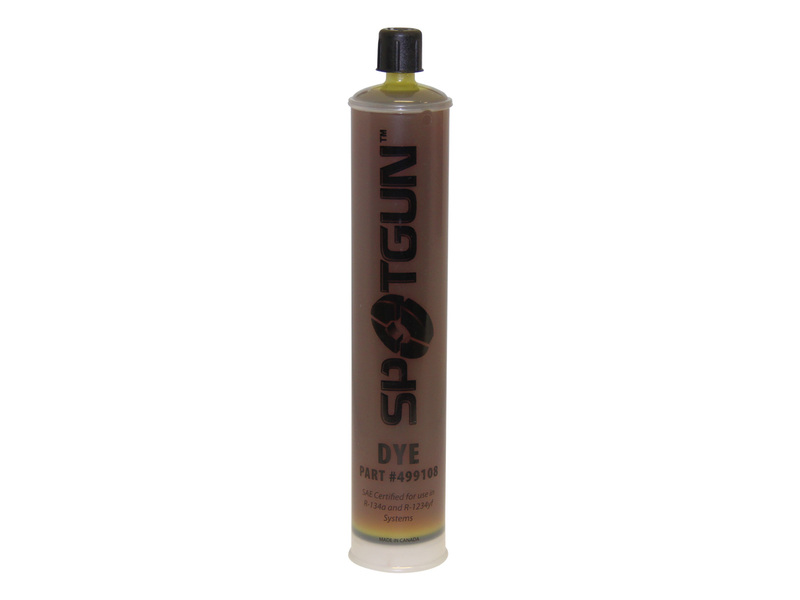 The best selling 8 oz./240 ml dye cartridge! Designed for use with our Spotgun Injection System. Services up to 64 vehicles. SAE-J2297 certified & OEM approved dye.